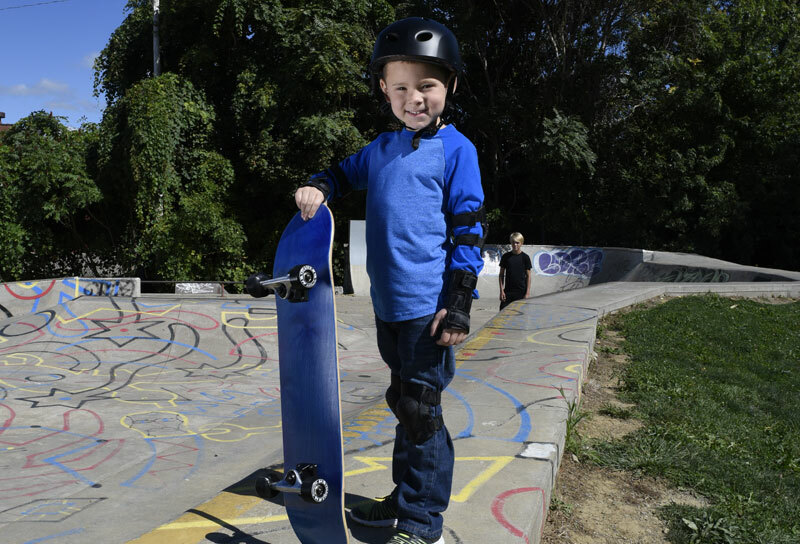 – Everything You need to Get Started For Children 5-15 comes in this kid's skateboard package! 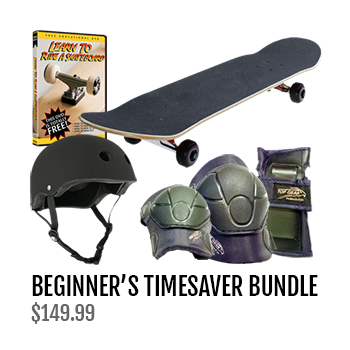 Our Timesaver's Bundle gets your child skateboarder started with everything you need; a quality pre-assembled board with the essential protective gear along with a FREE training video. 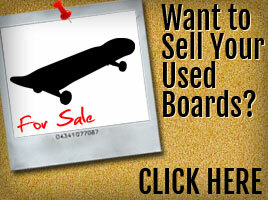 Best kids skateboard for your child! Shipping arrives within 7 business days! Or choose our Expedited Shipping option for delivery within 2-4 business days. Hi Nate, I want to tell you the skateboard is great. The quality is soooo much better than what I found at Wal-Mart, Target, and Toys R us. Where I live, there isn’t any real skate shops. 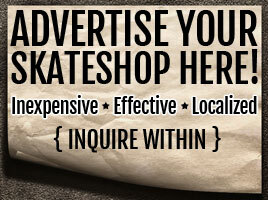 The closest quality skate shop that I found is in Nashville – 2 hours away. So thanks for helping me get good equiptment for my kiddo. Our son is elated! We have other sons, and I’m sure we’ll be back! No problem, just glad to see customers happy…keep giving us feedback! I wanted to order two skateboards and safety equipment for my grandkids for Christmas. I completely messed up the order and ended up with 5 skateboards. When we realized my mistake a sent a message one evening asking how I could return the extras. I got a phone call from Nathan wheeler the next morning. Now that’s what I call customer service! When my son returned from his trip he returned the boards. I had a full refund the day after UPS delivered them. Once again excellent customer service. This is certainly a company that is great to deal with. We were looking for a starter kit for our 9 year old son for his birthday and found Nate’s website easily. The starter package was perfect – a nice board and all the safety equipment – and our son is thrilled. The service was great, too, including a call and responsive email from Nate to make sure we had what we needed.